F-M Forklift has a great selection of large capacity forklifts in Billings, Omaha, Bismarck, and Fargo. 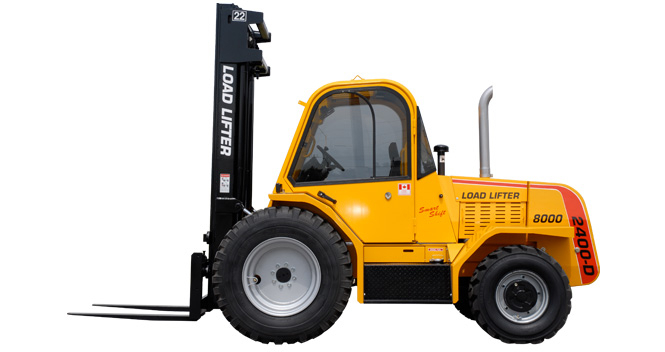 Our large capacity forklifts are great for our customers in the manufacturing industry, waste management industry, bulk distribution, and timber industry. Please call one of our branches in North Dakota, Nebraska, and Montana for more information on our large capacity forklifts.